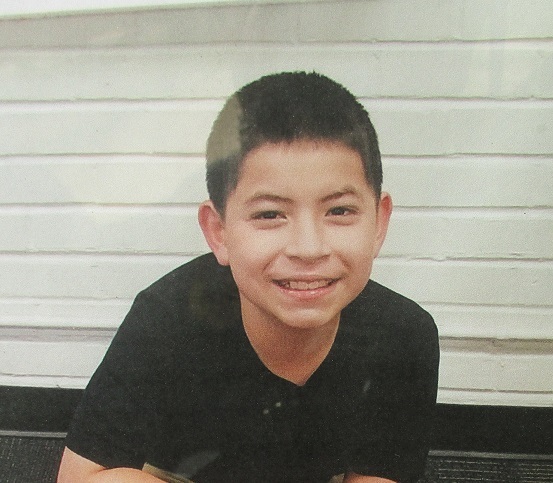 On 3/10/19, Nickolas Herrera was last seen at a park in the area of 4700 W Maryland Ave with friends. Nickolas did not return home and could possibly be staying with an unknown friend in the area. Nickolas was last seen between 7:00 and 9:00 pm with friends who have not been identified. Nickolas was last seen wearing a black Nike sweater, tan pants and black/red Nike shoes.